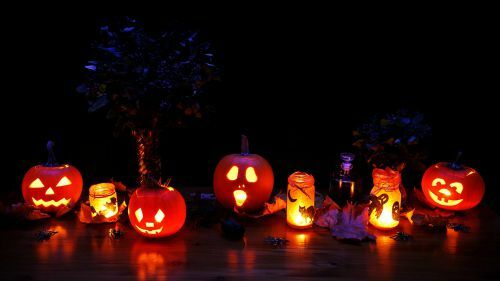 If you are planning on having a scary get together for Halloween, these budget friendly Halloween party tips will make sure that you have a treat of a party. I love this time of the year. The heat of the summer is almost gone and the leaves are starting to turn color. And, more importantly, it is the beginning of three months of non stop parties and entertaining. 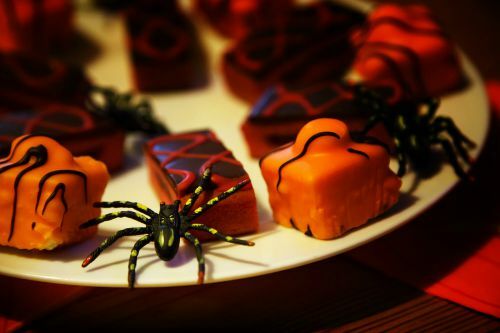 These Budget Friendly Halloween Party Tips Will Make sure that your Holiday Party is Frightening and Fun. Halloween parties are all about setting the mood. From the food to the decorations and costumes, it’s all about the scare. Your party doesn’t have to be expensive either. Much of it can be done cheaply or through inexpensive DIY projects. 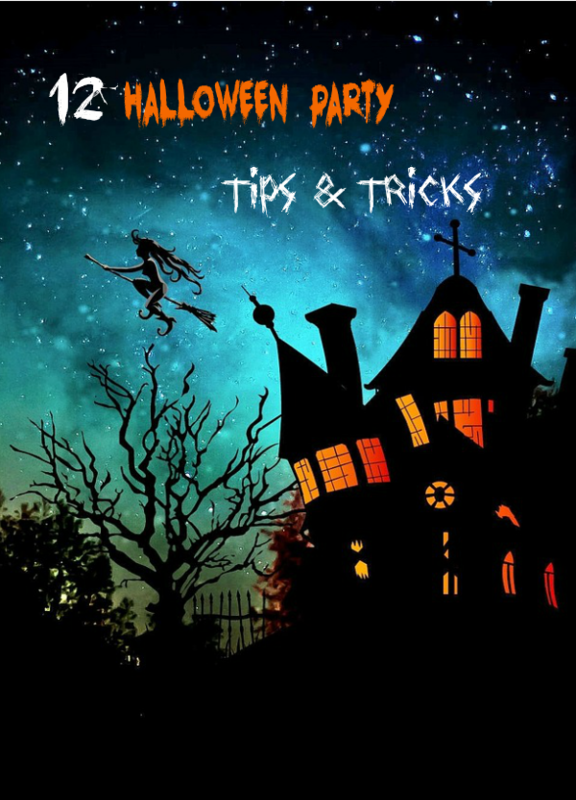 These tips will ensure that your party is a success and I’ve also included about 60 Halloween food and drink recipes for more inspiration at the bottom of the tips. 1. Choose your colors. Halloween is traditionally a black and orange day but it does not have to be that way. Silver, white and black also sets a great mood, and I’ve been to plenty of Halloween parties where purple is a popular color, and red is a very popular color for drinks (think blood). Once you have chosen the colors, you can start about deciding what you want for decorations, food and more. 2. Set a Theme. For kids, pretty much any Halloween idea is fine. But think outside the box for adults. 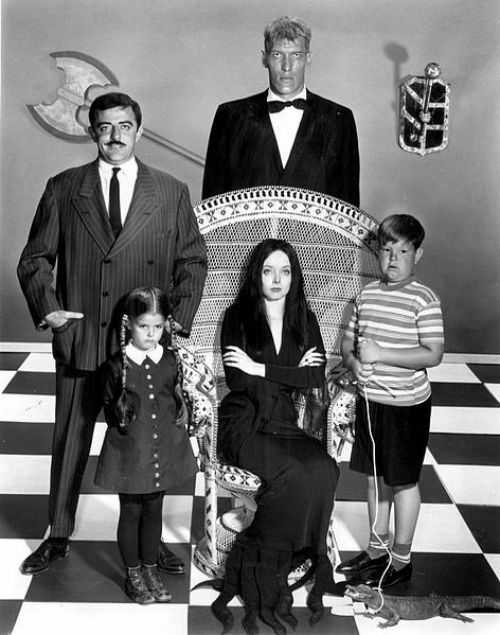 How about an Adams Family Party? Or you could ask them to come as a figure from their Favorite Halloween movie. Teens always love Twilight themed parties. 3. The Dollar store is your friend. One of my favorite Halloween party tips is to make use of the Dollar Store. There really is no point in spending a lot of money on decorations for a once a year party. The dollar store has a huge range of things that you can use to make your party come together. Just think outside the box a bit and use their cheesy props with some better material – add some mark down Michael’s ribbon to their $1 faux pumpkins. Sprinkle Christmas snow to draw some scary ghosts on your windows. Use latex gloves to make Halloween goodie bags with some of their inedible Halloween items. Have a “wrap the mummy” contest with plain white streamers. All of the items below can be purchased at any Dollar store and they make a great looking table centerpiece! 4. Be sure to have some games. There is something about adults putting on costumes that brings out the kids in them. Be sure to have some fun games planned. 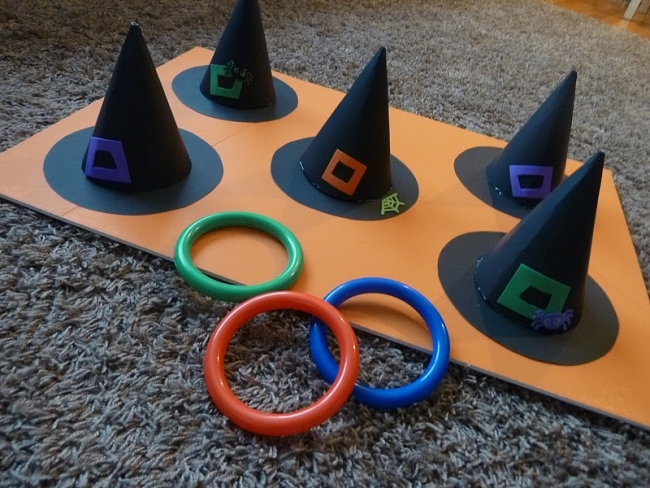 Imagine playing this witch’s hat toss from Space Ships and Laser Beams after a few drinks? Her page has 20 more games to choose from too, all that can be made by hand. 5. Use lighting to set the mood. 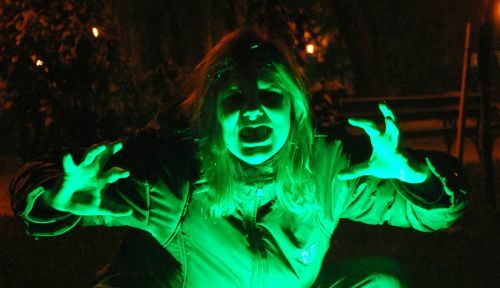 Black lights are wonderful to use for Halloween parties. They make skeletons and ghosts really stand out and set such an eerie mood. There are also neon colored rope lights as well as other colors that will really make the atmosphere something to remember. 6. You can’t go wrong with too many pumpkins! I mean, after all, Jack o Lanterns are the epitome of Halloween aren’t they? If you don’t want the mess of carving a pumpkin, why not use decals? 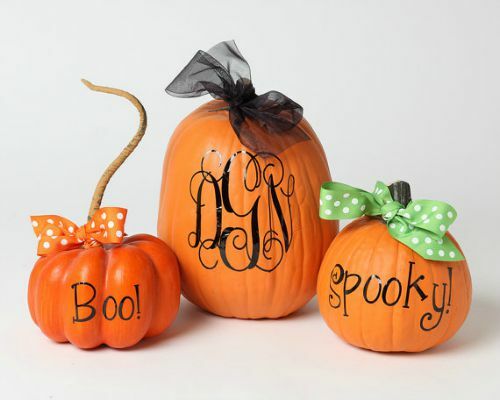 These three pumpkins set the mood in just a few minutes and can be used on Dollar Store faux pumpkins for an inexpensive doorway grouping. Love that they are no mess! Using faux Dollar Store pumpkins means that you can keep them from year to year. That is a real money saver! 7. Darken your windows. 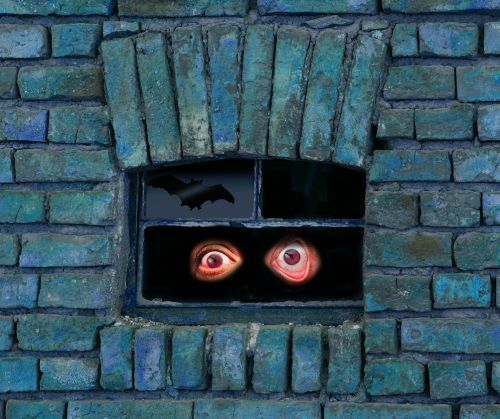 Attach black garbage bags to the inside of your windows and decorate them in a spooky manner. This cute idea looks like a spooky face! Let your imagination go wild. 8. Have some life sized figures. Use sheets stuffed with some left over bubble wrap and tied with twine on your porch, or place a life sized ghoul in a rocker on your porch. 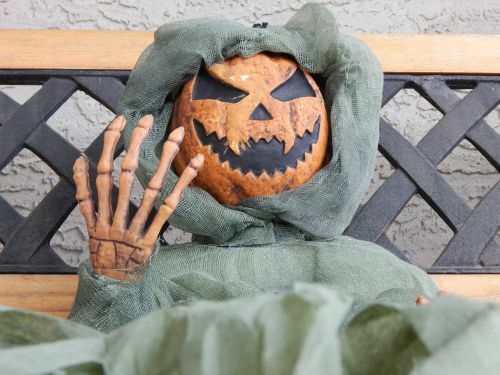 Here a spooky Dollar Store hand and faux pumpkin are added to some cheap burlap and made into a life sized ghoul that will scare any party goer. 9. Add some music. Nothing sets a mood better than music. 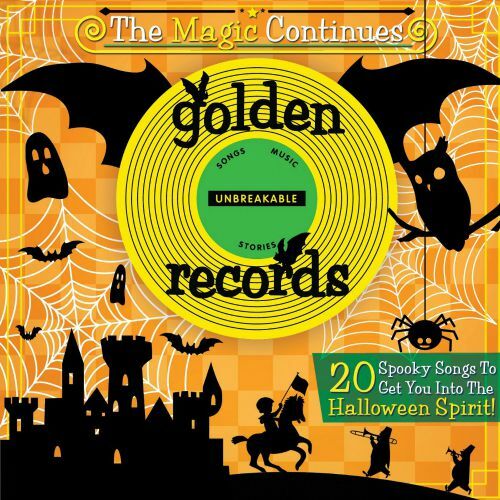 Most box stores how have inexpensive Halloween CDs. (Tip: if you buy some after Halloween each year when it hits the mark down shelves, you’ll have a good supply of it for the following years.) 10. Send out invites. Send out invites a week ahead of time. This is a busy time of the year so you will want your party guests to RSVP so that you can plan food and drink for the night and to ensure a good crowd. A big crowd always makes for a better Halloween party. 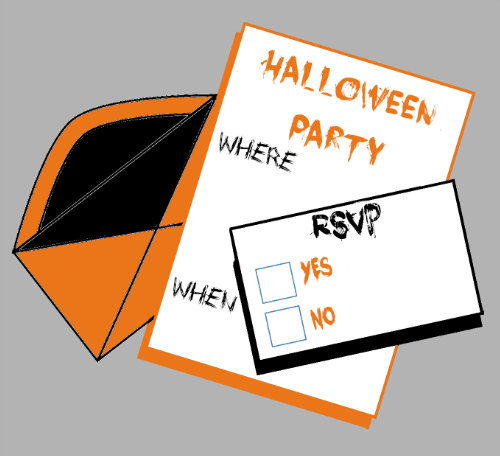 Be sure to mention if you want guests to come in costume. 11. Get creative with Food. You don’t have to have a tombstone cake, and gummy worms for every recipe option, but it is really fun to make sure that quite a few of them are Halloween inspired. 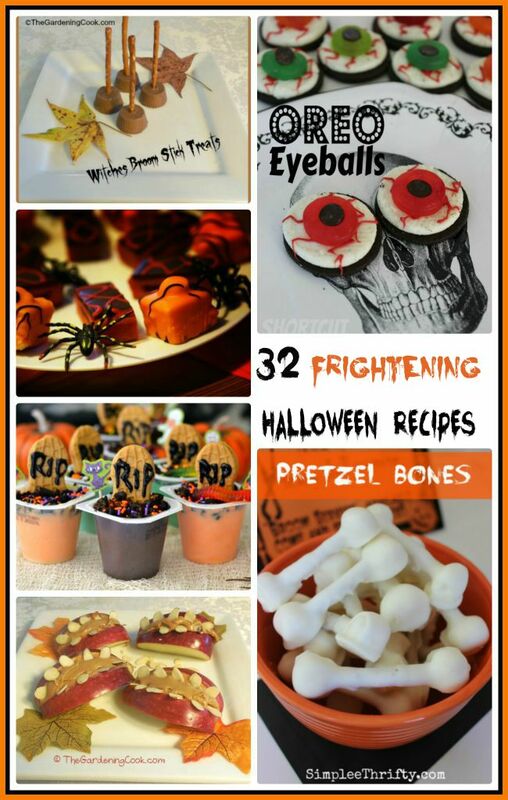 If you need some help with this, be sure to scroll down below for a wonderful list of Halloween themed goodies to transform any Halloween buffet table into a ghoul’s dream. So get out the orange and black food coloring and buy a bunch of dollar store spiders to scatter over the buffet table! 12. Set the mood with drinks. There are lots of ways to incorporate the bar into your decorations. Hollow out a huge pumpkin and fill it with ice and put some beer in it. Use dry ice around some drink coolers. 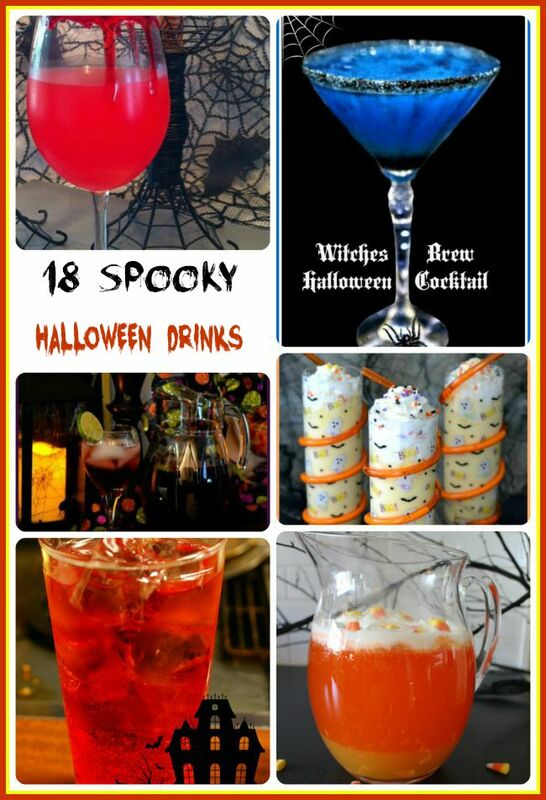 Set the mood with spooky Halloween themed drinks. Now is the time to go all out in this department. Adults LOVE Halloween themed drinks. 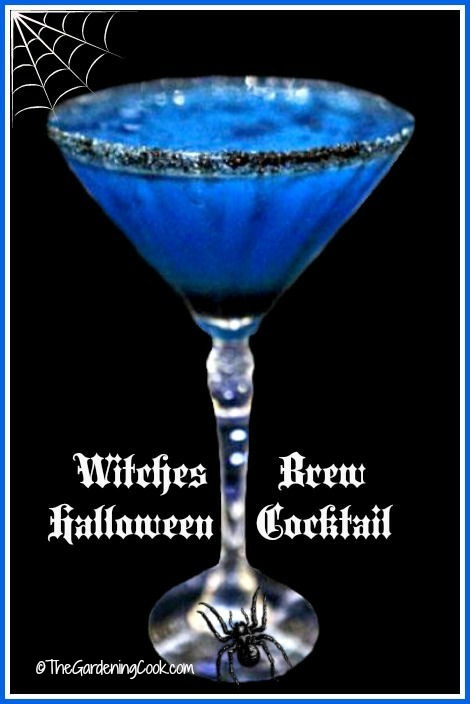 This super cool Witches Brew Cocktail uses blue curacao and black sugar coating on the rim. 13. How to decorate without spending a lot of money. The last of my Halloween party tips is to go all out with decor. Decorating is one of the most fun parts of Halloween, but this doesn’t have to cost a lot. 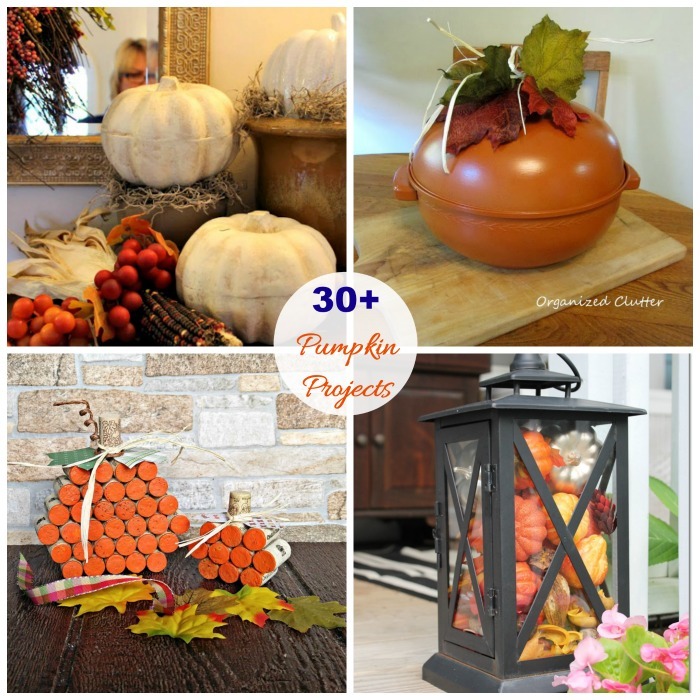 Many household items can be re-purposed into pumpkin projects that look great at any Halloween party for very little money. .
6. Crunchy Halloween Bones Bread sticks. 9. White candy Corn Popcorn. 10. Mummy Pizza Squares with mozzarella and olives. 11. Easy Pumpkin Rice Krispie Treats. 14. Candy Corn Fruit Cups. 18. Beef Stew With Ghoulish Mashed Potatoes. 23. Peanutty Halloween Cookie Pizza. 25. Mummy Head Candy Apples. 26. Yummy Mummy Cheese Spread. 27. Graveyard Ice Cream Cookie Pie. 29. Frightfully Easy Ghost Cookies. 33. Easy Graveyard Pudding Cups. 34. Spooky Halloween Mouth Applies. Drink: Halloween party tips for beverages. Some are Alcoholic and Some are not. 1. Spooky Witches Brew Halloween Cocktail. 2. Orange Scream Milk Shake. 6. Halloween Vampire punch with Lime Sherbet. 7. Piña “Ghoulada” Halloween Cocktail. 9. Witches Brew Gummy Worm Cocktail. 14. Nonalcoholic Cemetery Slime Punch. 16. Halloween Candy Corn Cocktail. 17. Witch’s Brew Halloween Cocktail. How do you celebrate Halloween each year? Are you a party goer, or do you just have candy for trick or treaters. 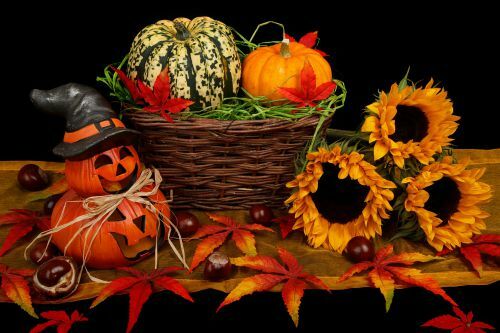 Do you have some Halloween party tips that I have no mentioned to keep the costs down? Please leave your comments below.